A while back, I promised to share how to buy art in a separate blog post, so here we are. 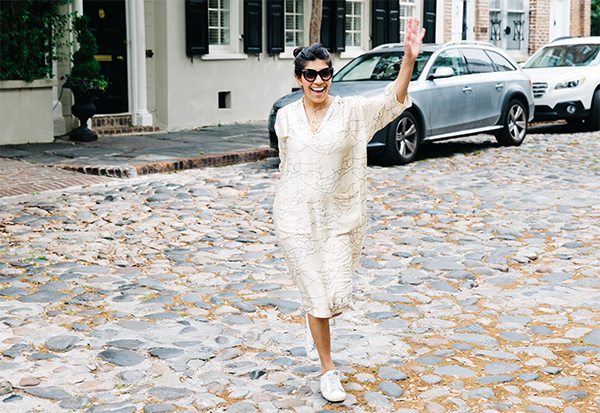 These resources cater to a range of price points, from affordable options to splurge-worthy pieces and everything in between. You can also choose between art prints vs. original artwork. Whether you are moving into your first dorm room or have a mature, refined aesthetic, there is something for everyone! This list will serve as a good starting point to deck those walls or simply enjoy browsing art. 1. Art Galleries - The most obvious and a no brainer. 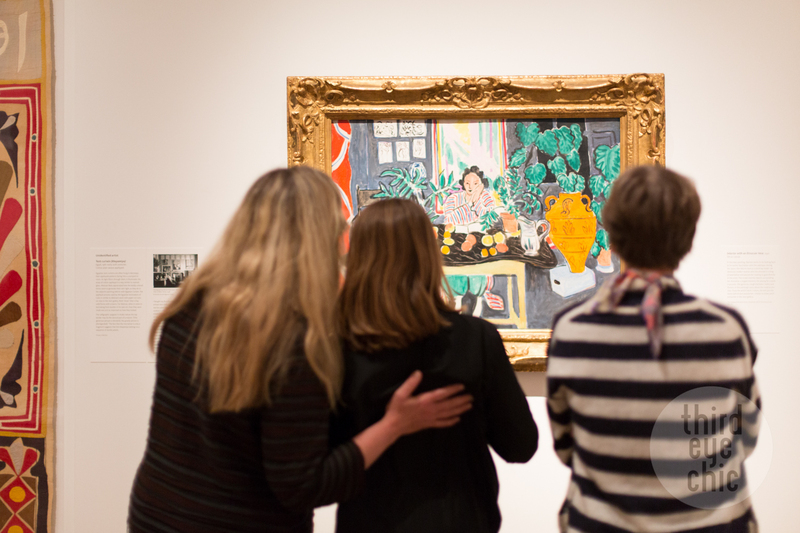 Check out your local art galleries or visit galleries while on vacation. This can be a good starting point to get your feelers out there and figure out what type of art you are drawn to. Personally, I rarely have the leisure time to visit local galleries, but I love to pop in and browse while traveling. I have vivid memories of visiting random galleries in Santa Fe, San Diego, Palm Springs, and Vienna. 2. Online Resources - I am listing a few of the myriad options to buy art online. 3. Open Studios - Artists’ open studios or studio tours in many cities are a great way to get acquainted to upcoming and established artists. Many cities have designated days where all studios are free and open to public. In Boston, South End Open Studios and SoWa First Fridays are popular ones if you are local and would like to check them out! 4. Antique Stores/Flea Markets/Estate Sales - A great way to find eclectic, vintage artwork. One of my favorite pieces (seen below) is from Ramble Market -- a local antique store. 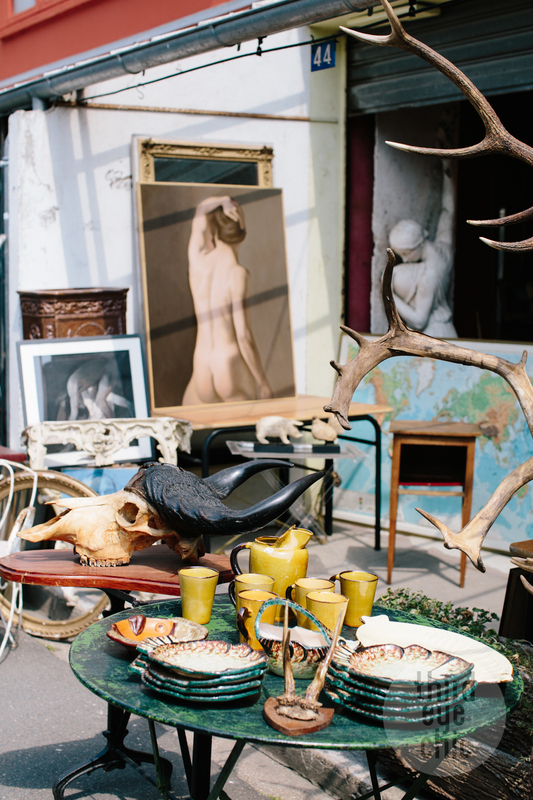 A visit to Saint Ouen Flea Market in Paris was a memorable experience earlier this year, too. 5. Artist Collectives - A lot of cities also have artist collectives showcasing the work of a group of artists. A great way to find affordable, original art and support the local art community. 6. Art School Sale - Art schools in your city may have an end of the year sale of works by students, alumni and faculty. 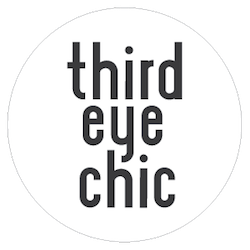 Another great way to find an eclectic melange of artwork and support arts education. I was recently very happy to discover SMFA Art Sale in Boston. 7. Artist Commissions - If you are already aware and love the work of a specific artist, commissioning a personalized piece of art is a special way to collect art. I discovered the work of Chambers Austelle on Instagram and this commissioned piece (see below) by her will always be one of my favorites. 8. Local Art Shows - Check to see if your city has a local art fair or art show. I have never been to one but I know they exist. 9. 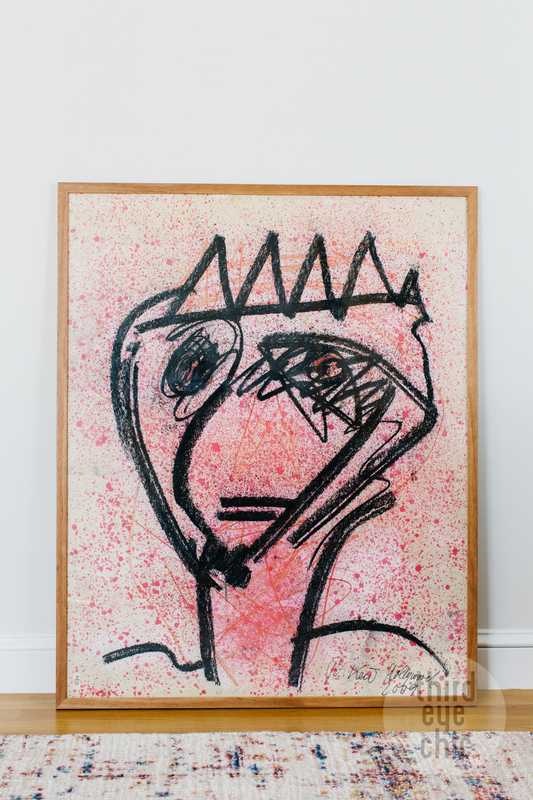 Art Consultant - If you don’t have the time or the knack to collect art of your liking, hiring an art consultant or seeking recommendations from your interior designer (if you have one) can be an option. 10. Your Network - Don’t be shy to look inside of your own network. If you have an artist friend or acquaintance, browse their work online or set up a time to see it in person if they are local. Buying their work is such a wonderful way to show support and appreciate their art. Use these resources to get started and keep your eyes open for the artist’s name or information when you come across any piece of art you love. Remember, decorating your walls isn’t something that has to happen all at once - it's a labor of love. Collect pieces at your own pace and buy only what you truly love as it's always personal. Do you know of any other resources not listed here? 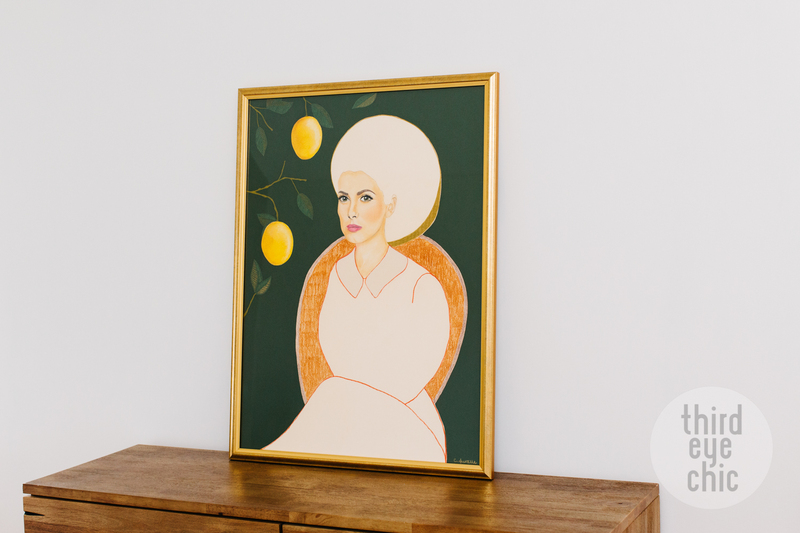 How do you go about collecting art for your home?